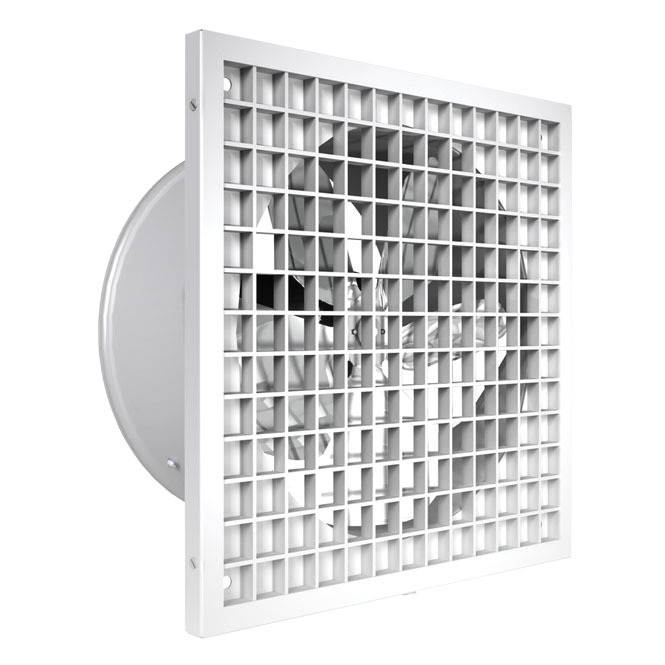 The unit is installed usning the mounting plate supplied. It is screw-mounted. The electrical connection is by lustre terminal inside the casing. 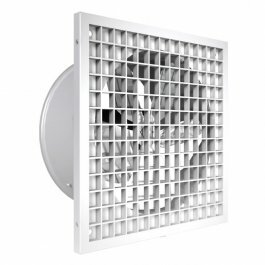 The fan is connectable to duct systems with an identical diameter.